USA Basketball today announced the 2019 U.S. Open Basketball Championships will take place July 17-21 at The Pacers Athletic Center in Westfield, Indiana. In 2019, the U.S. Open Basketball Championships will include 9th grade and 10th grade divisions for boys and girls club basketball teams and 12U and 13U age categories. Online registration is now open for all divisions. 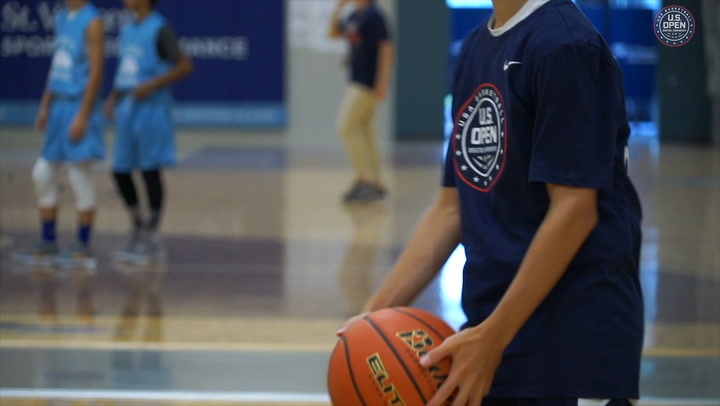 More than 1,200 teams, 12,000 players and 1,800 coaches took part in the U.S. Open Basketball Championships structure in 2018. New this year, USA Basketball has partnered with the Jr. NBA to drive teams in the 14-and-under age category toward the Jr. NBA Global Championship. Teams in this age category may advance to one of eight Jr. NBA Global Championship U.S. Regional tournaments for a chance to win and represent their region in the Jr. NBA Global Championship in Orlando, Florida, this August. The U.S. Open Basketball Championships will incorporate youth basketball guidelines established by joint working groups developed by USA Basketball and the NBA, which can be found at www.youthguidelines.com. 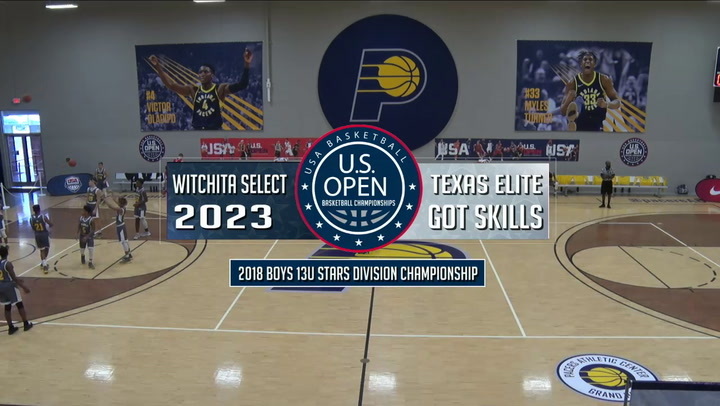 The goal of the U.S. Open Basketball Championships is to help bring structure, authenticity, standards and quality to the club team environment in a fun, competitive and safe setting. 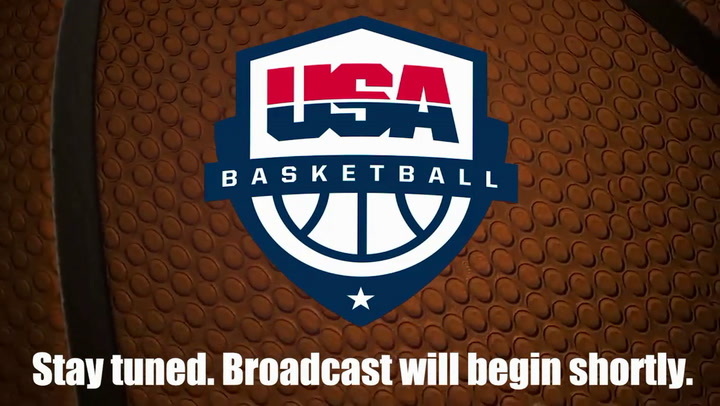 To help amplify these standards, USA Basketball has created a tournament alliance to recognize and promote events that serve as pathways to the U.S. Open Basketball Championships. 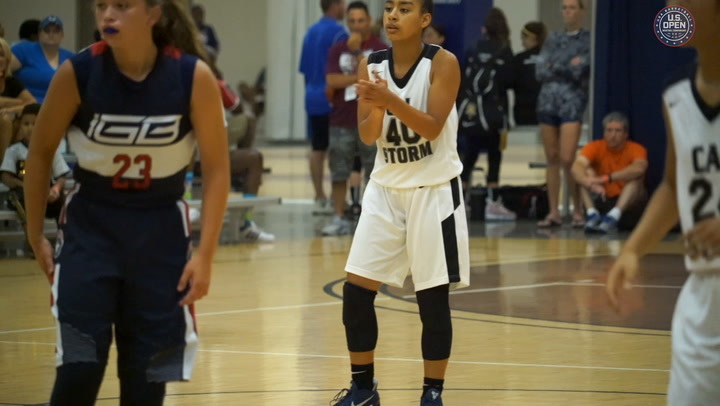 To find a USA Basketball Alliance Tournament, visit the online directory. Also available online are further details on participating team eligibility. The U.S. Open Basketball Championships and the USA Basketball Tournament Alliance require all team coaches and bench personnel to possess a valid USA Basketball Coach License which includes background screening, SafeSport education, coach education and training tools. Mark Campbell (Union), Kelly Carruthers (James Bowie H.S.) and Ruth Sinn (St. Thomas) will coach the 2019 USA Basketball Women's U16 National Team.